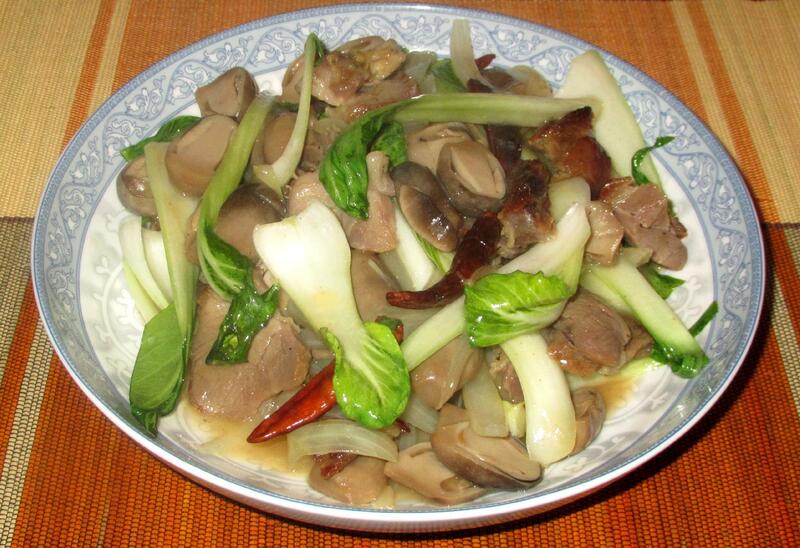 Marrow, the rich, fatty substance in the center of certain animal bones, has long been used as a food by humans. It is very nutritious, and thus has been used for eminently practical reasons, but it has also, at various times, and in various cuisines, been regarded as something of a delicacy. 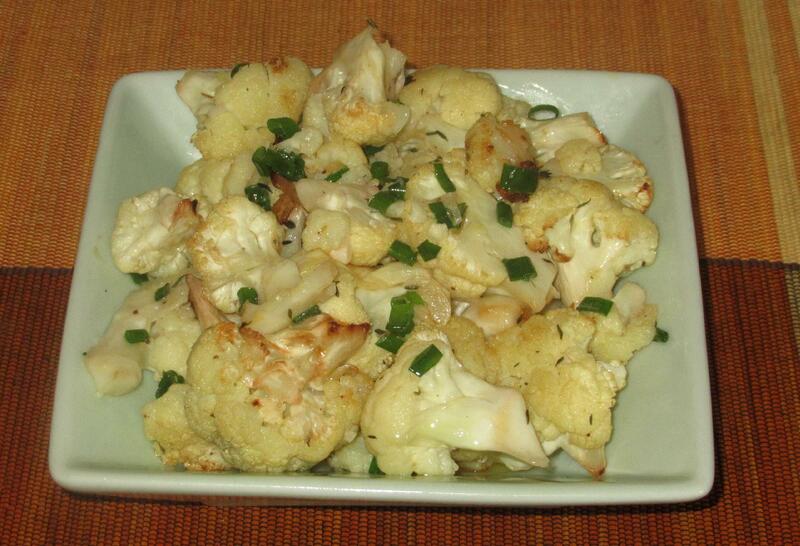 Cauliflower is not a widely appreciated vegetable. This is perhaps understandable given that many people’s experience of it is the boiled article, whose bland taste is faintly reminiscent of old cabbage water and not much improved even with lashings of cheese sauce. 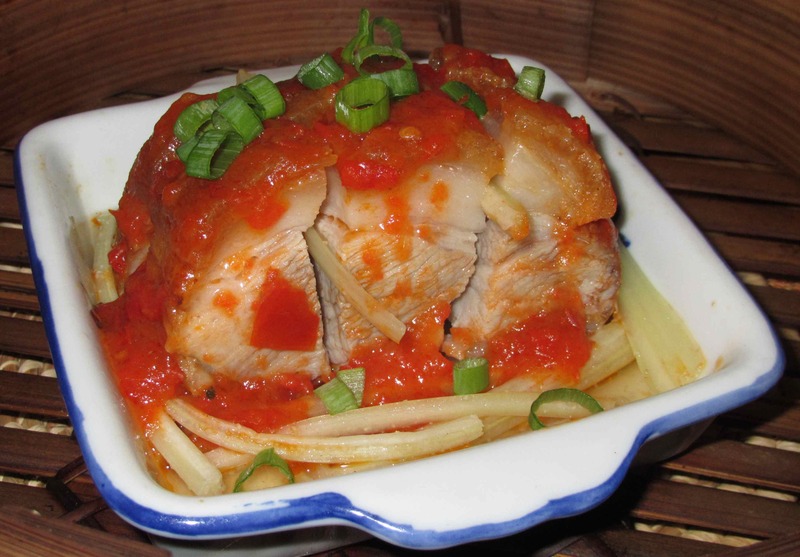 Steaming is only marginally better, in that some of the original fresh taste is not leached away as it is with boiling, but it still does not curry much favor with a lot of diners, particularly children. 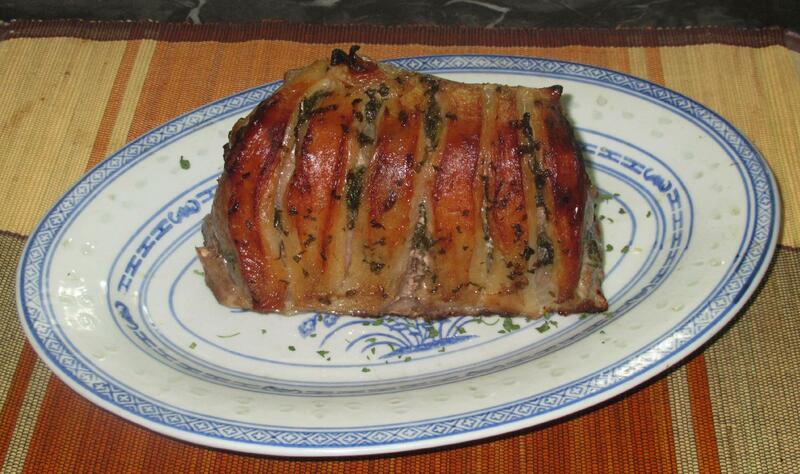 Today’s post is really just a culinary experiment of sorts… A few years back, I tried using pork hocks to see if I could produce the same sort of crackling, or crispy skin, that I really enjoy on a nice, good quality pork roast. The reason I tried pork hocks was because then, as now, they are the only cut that come with the skin attached on any regular basis up here in the far north. Unfortunately, the results were not that great. 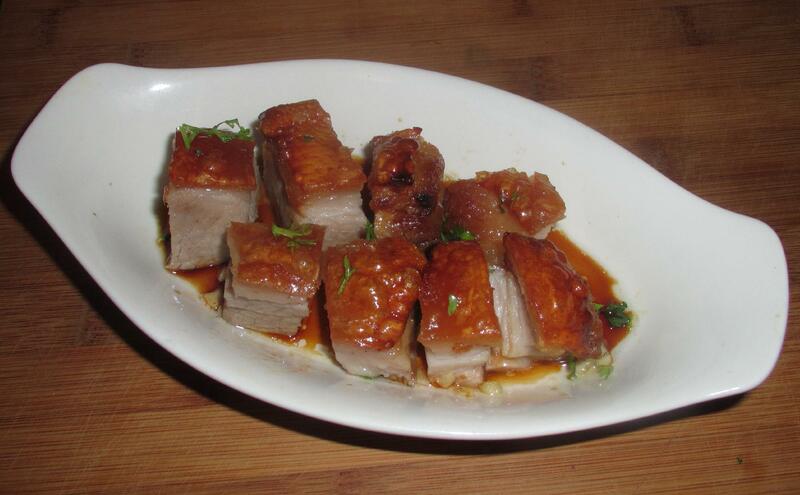 When I posted my Spicy Crackling Pork Appetizer recipe not long ago, a fellow blogger followed up with comments which linked me to one of her own posts entitled: Roast Pork: Two Homemade Recipes. 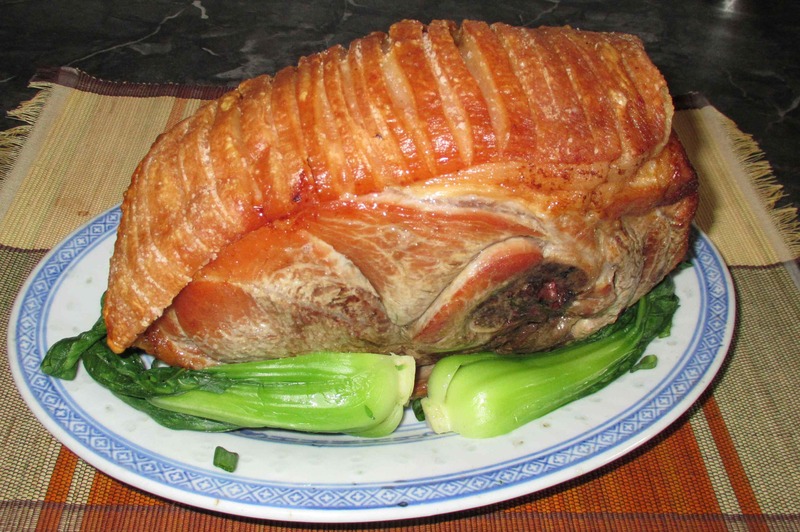 This very interesting article provided two different, but somewhat similar methods for achieving the lovely puffed, crispy skin on roast pork that I have always known as ‘crackling’. 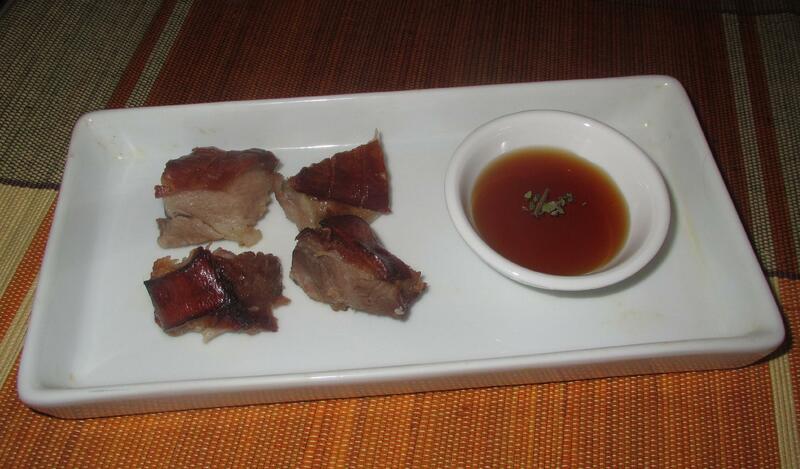 I was also interested to see that both methods incorporated an Asian technique for adding flavor to the meat as well. This isn’t much of a post today… just a little note about something I tried recently. 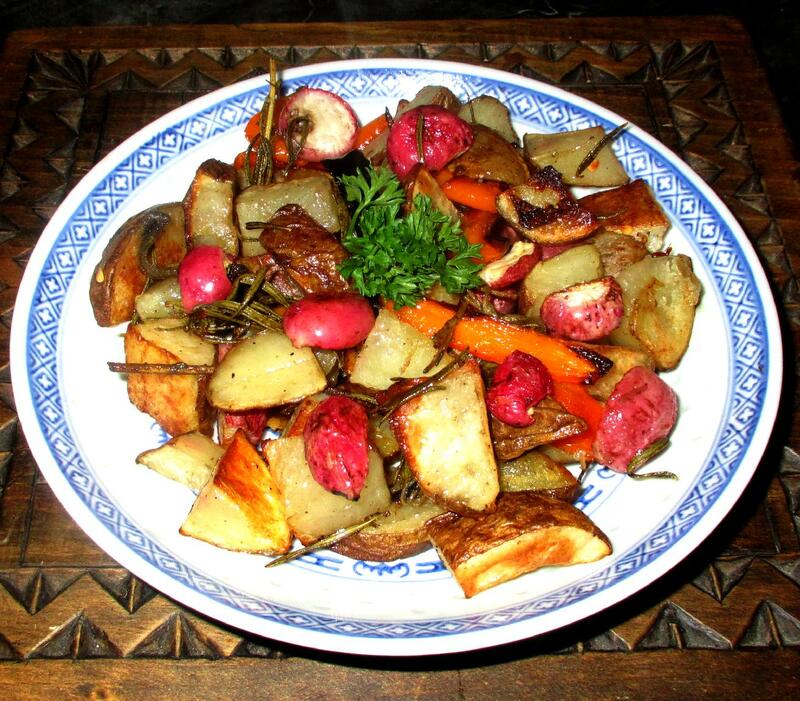 I have posted about Roast Vegetables before and, indeed, I love all sorts of produce done this way as it develops flavors that just don’t come out with other cooking methods. The other day, I wanted to roast potatoes and a few other things to go with steak and did a search of the fridge to see what I could add. I would have like to include some carrots but my wife is really not a fan and so I hit on the idea of throwing in a few red radishes to the blend. Basically, on the assumption that radishes would take the same roasting time as potatoes, carrots or other root vegetables, I just tossed them in the same herbed and seasoned oil as my potatoes, and popped them into a 400 degree oven (the orange bell pepper you can see in the mix was added a bit later). When I was a kid, both of my parents had the unerring ability to produce perfect crackling on a roast of pork. It was delightfully crunchy and crisp on the surface, with a terrifically toothsome chewiness beneath, and the soft, unctuous layer of fat underlying it all was incredibly sweet and salty at the same time. Sadly, the ability does not appear to get passed down genetically for I have tried for years to produce the same results with only poor to middling success. I have, I must confess, only, been able, thus far, to achieve the right degree of crispiness in a small portion of the skin, while leaving the rest either burned, or else woefully flabby and underdone. The failure has been a sticking point with me since my earliest attempts in the kitchen. 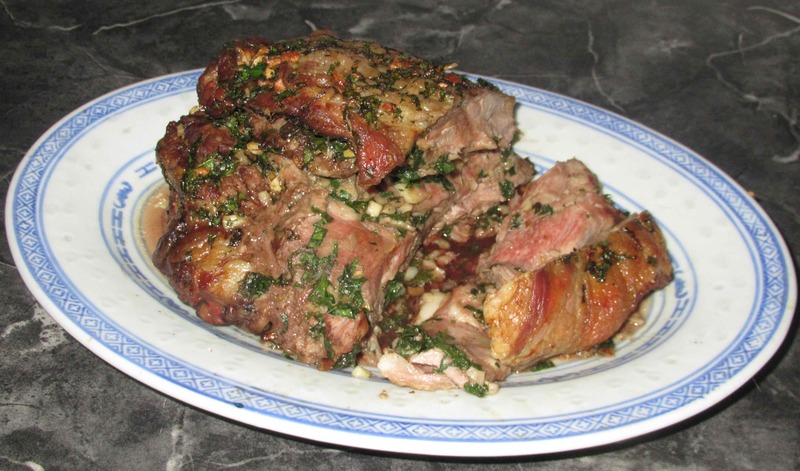 For our recent Easter feast, I vacillated between duck, goose or leg of lamb, but the realities of northern living settled the issue for me as I could find none of the above and had to settle for a lamb shoulder instead. Thus far, I have only bought the shoulder so as to cut it up for use in curries or Chinese dishes involving bite size pieces, and I have to confess to never having cooked one whole. When I was bemoaning the fact that I could find neither lamb leg or even chops for our Easter meal, Stefan over at Stefan’s Gourmet Blog suggested that I do the shoulder sous-vide or braise it, but since the former is technically beyond my equipment-wise, and since my wife prefers roast lamb, I decided to go ahead and do it in the oven using a herb-spice combination known as a Gremolata.